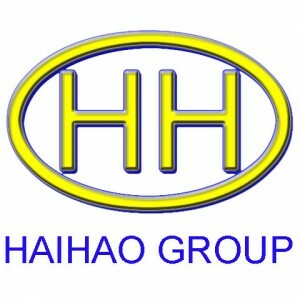 Haihao Group has been a long terms partner with cnpc and sinopec of China,and the famous oil & gas company like Shell, Chevron,Petrobras,Pemex etc.Quality is always put in the first position in our works,our main raw material,the pipes for the steel pipe fittings and other raw material for flanges and pipes are all supplied by bao steel group and shougang steel group which belong to chinese government. 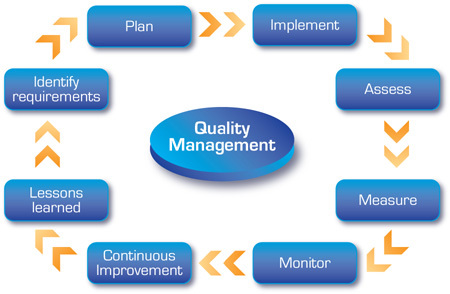 To fulfill each requirement of customers and to meet with international specifications and dimensional standards,we follow stringent quality policy. Machining: After final heat treatment process, all the pipelining components are sent for machinning that includes machining operation.All the machining is carries out as required by the codes. Testing: In this step, three types of testing are performed: tensile testing,hardness testing and impact testing.In tensile testing, sample is taken form the pipelining components in accordance with codes as required by purchaser on univerasl testing machine calibrated & approved by the authorized inspection agencies.In hardnedd testing,results are recorded in seperate register and it is performed on atleast 10% of whole lot. Finishing： After pickling and passivating all pipes,tubes,fitting etc.,scale is removed that is formed during forging operations. Finally dimensional check is carried out and recorded. Marking: After the final dimensional check each fitting is marked for sie,schedule,fitting specification,heat mark & batch number. Certificate: All of our pipelining components supplied to the purchaser are furnished wit hmanufacturer’s test certificate which includes data i.e. raw material composition,heat treatment done,heat mark,batch number,hardness value,chemical & physical test results,radiography results,size,schedule,specification and quality supplied.